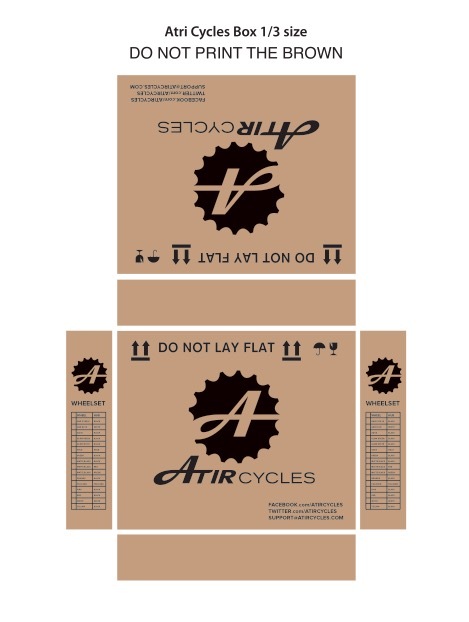 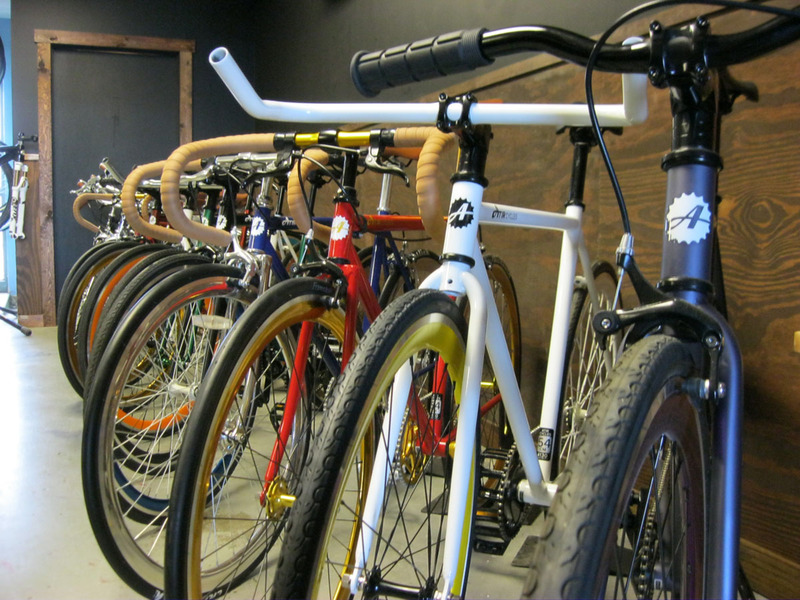 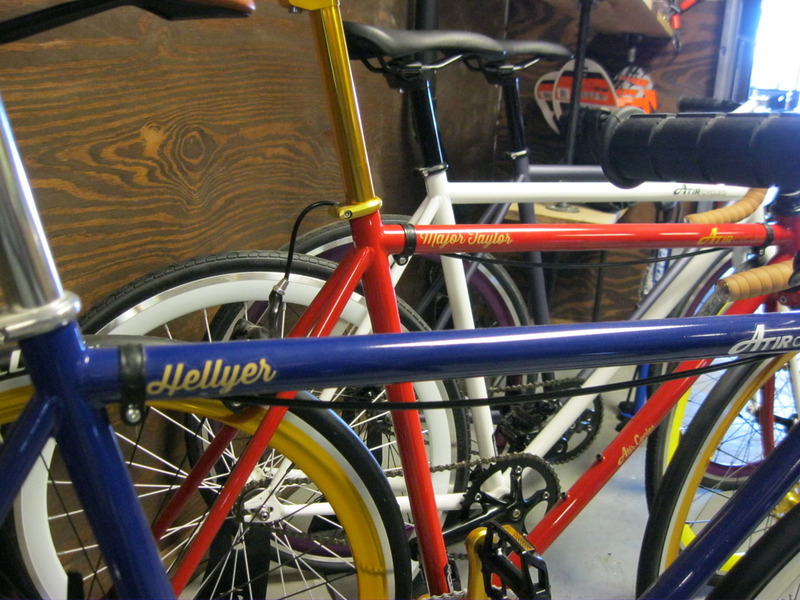 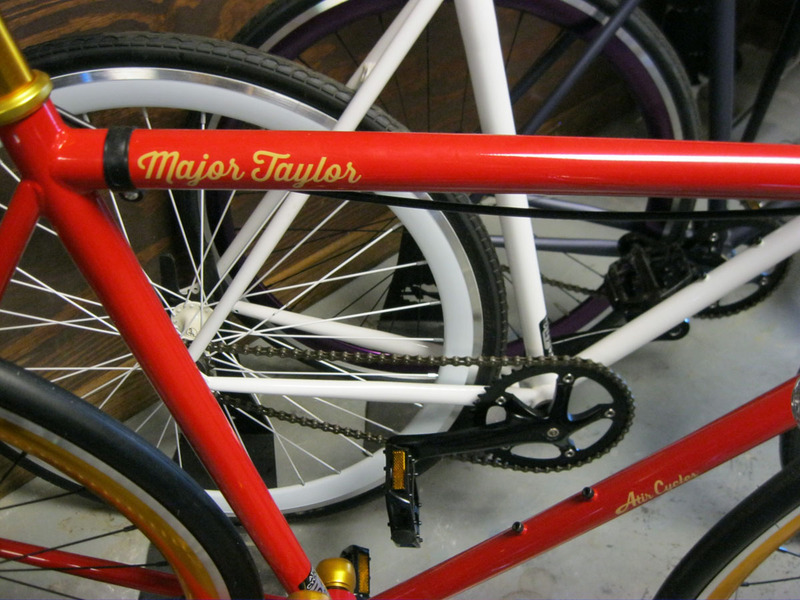 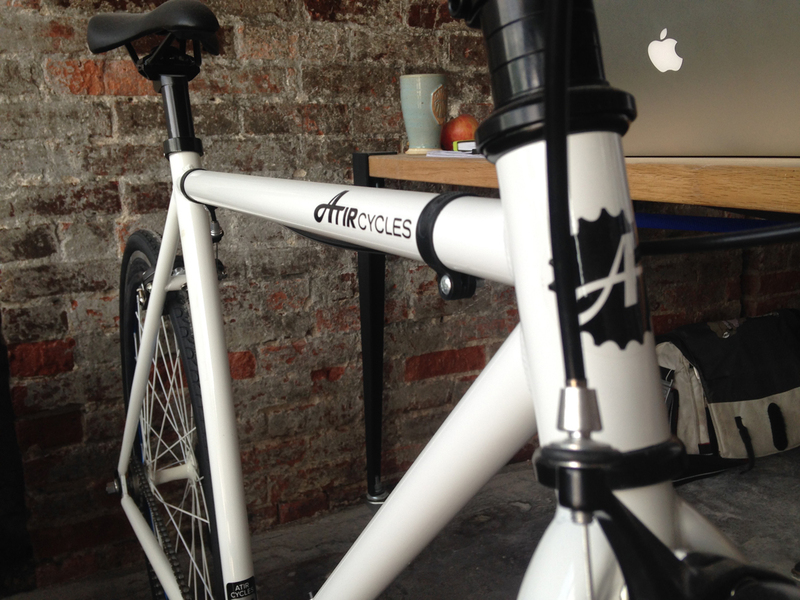 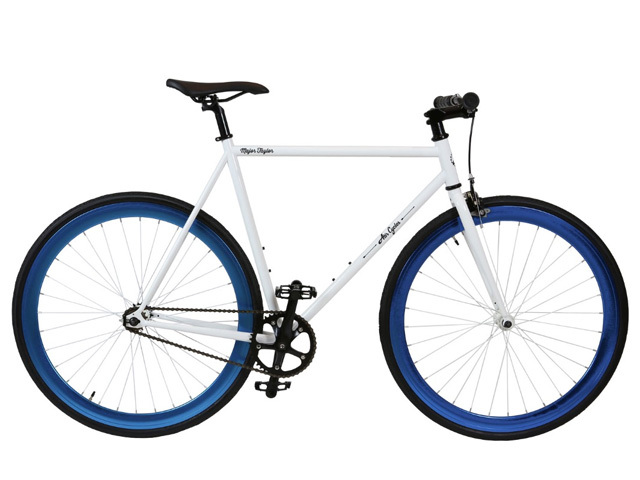 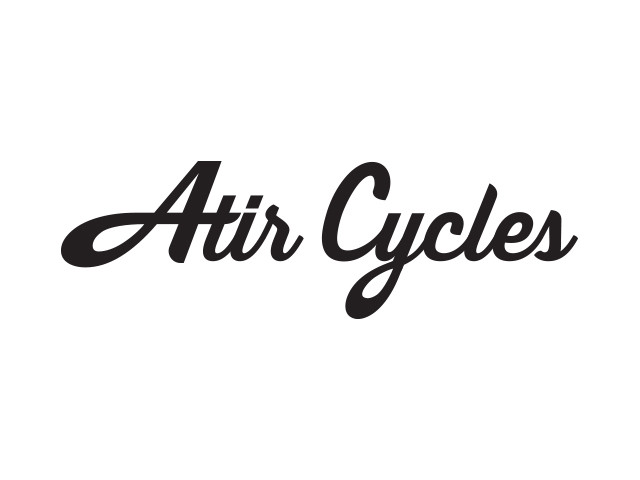 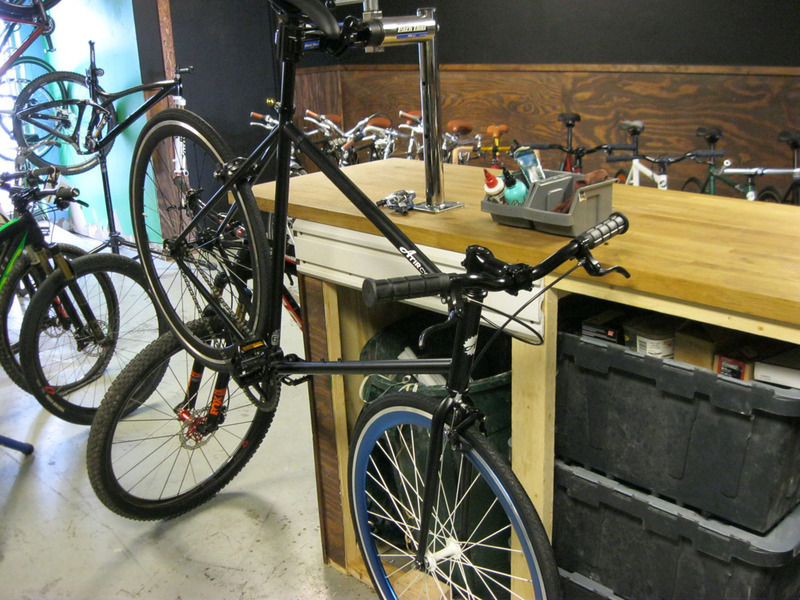 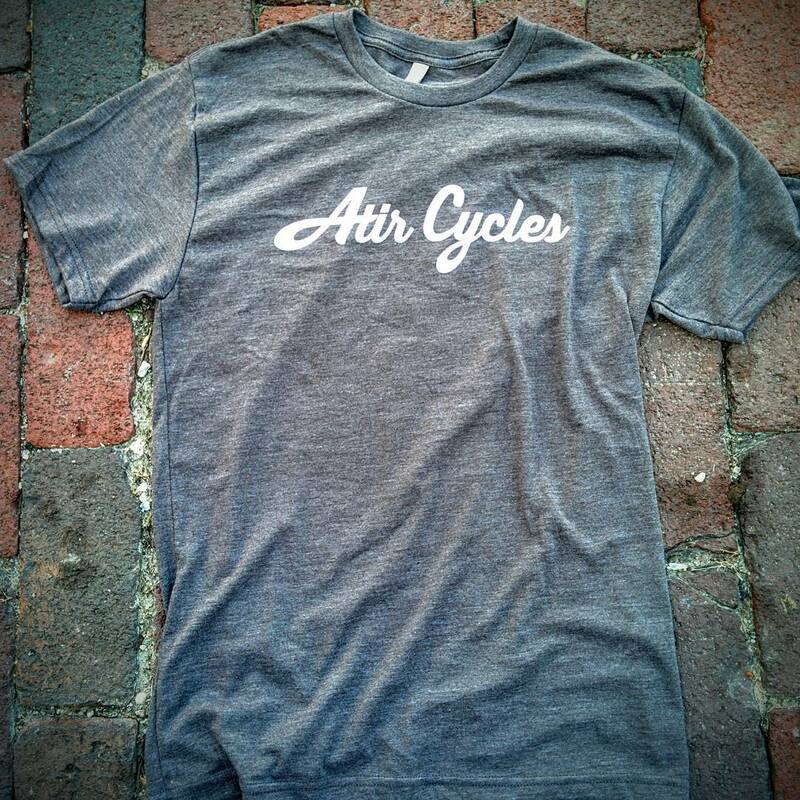 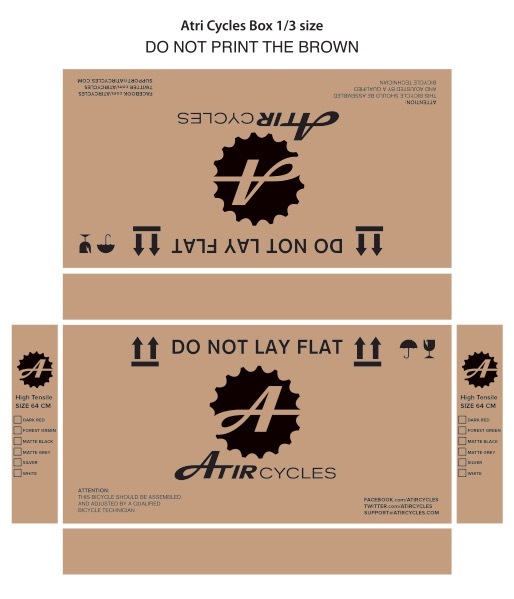 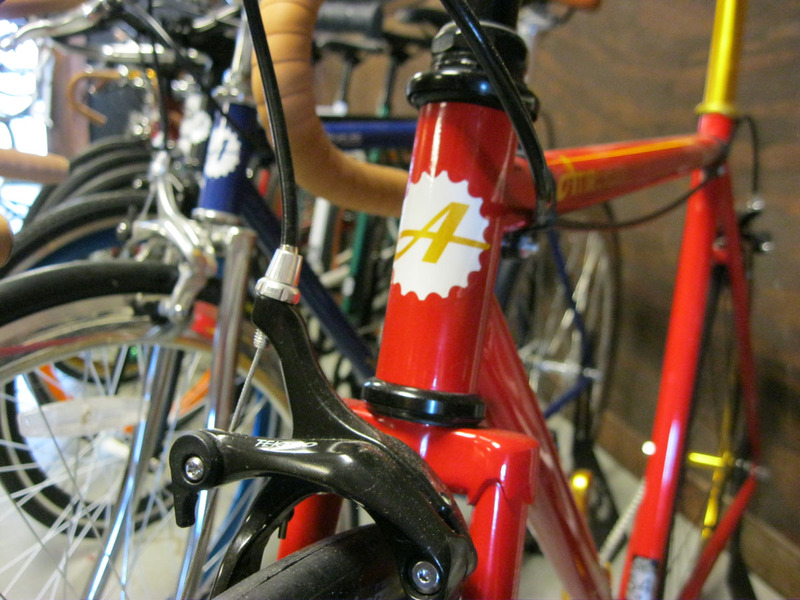 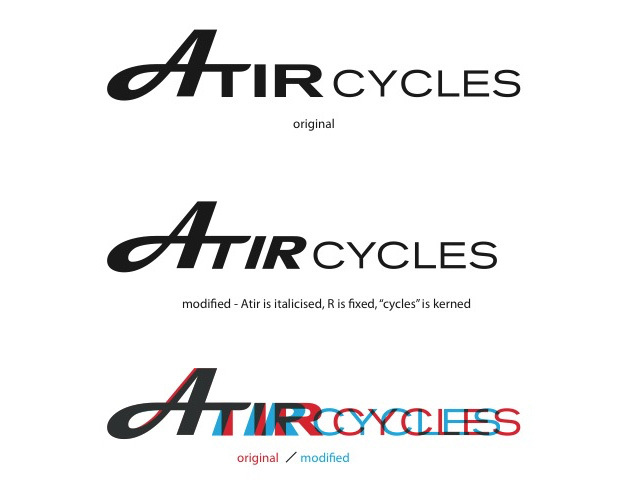 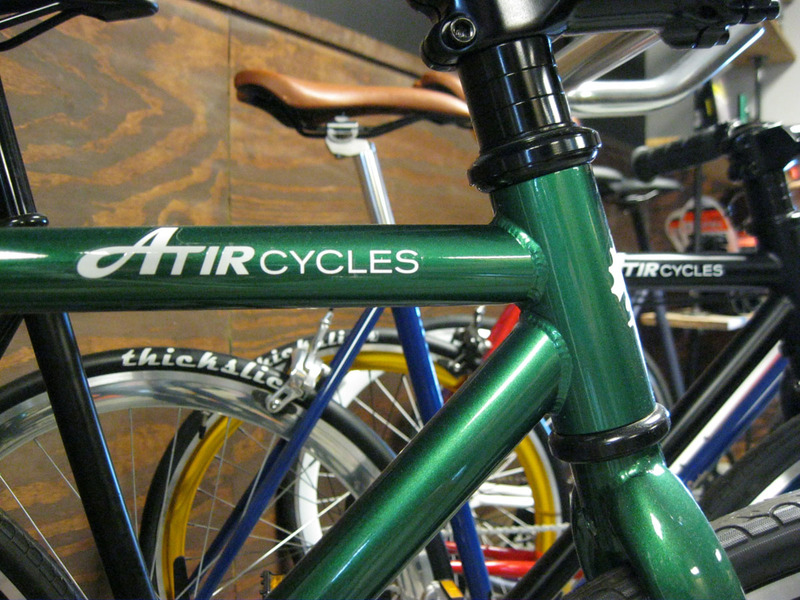 Atir Cycles hired me to help update their brand. 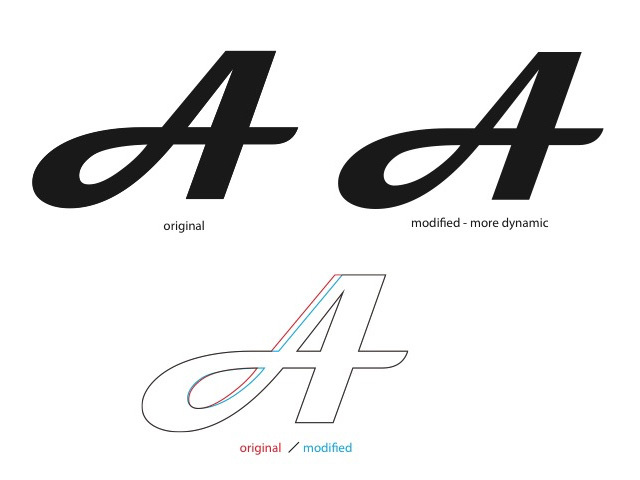 Starting with the “A”, I revised the logo to have more character and have a bit more dynamic quality. 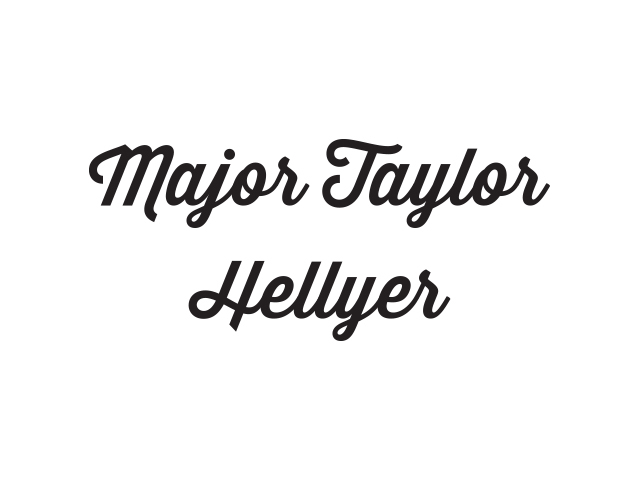 I revised the word-mark to match the italicized lean of the “A” and tightened up the kerning. 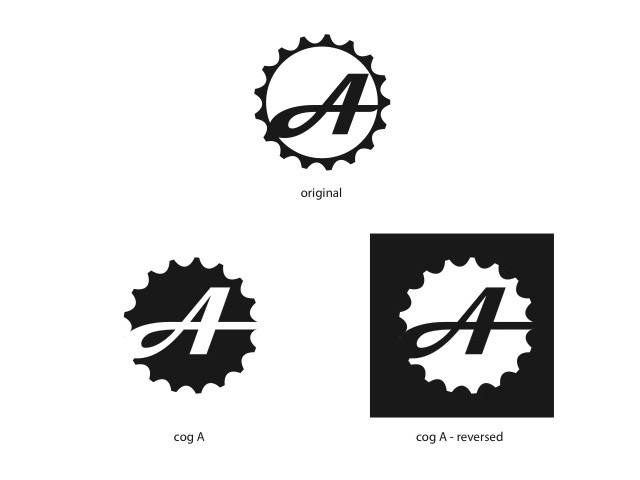 I revised the circular A logo to have more of a solid presence by enlarging the A and giving it a solid field to set against, while maintaining the original cog shape. 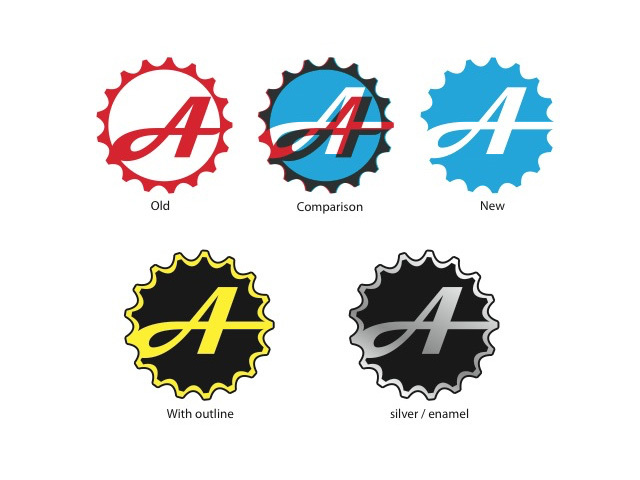 In addition to the main branding refresh, I created a modified script logo for use on a new line of bicycles, labels for such, frame size stickers, bike box layout updates and wheel box updates.